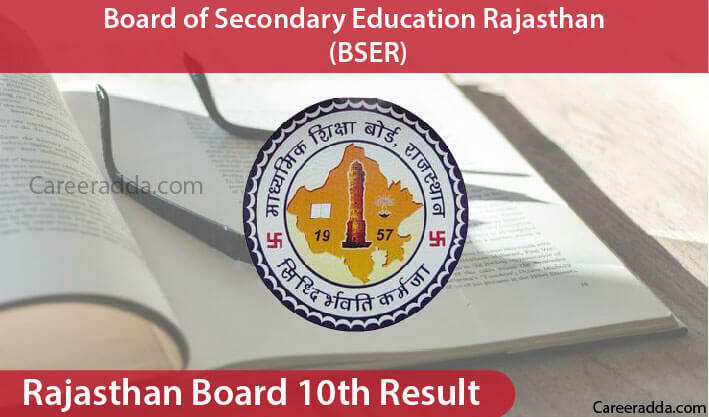 Check RBSE 10th Result 2019 – Rajasthan Board 10th Class Results 2019 Expected Declaration Date : Within few days, Rajasthan Board 10th results 2019 will be published on Board’s official website. The Board of Secondary Education, Rajasthan has done all the preparations to announce 10th results as early as possible. For reminder, this result will be announced for 10th examinees of academic year 2018-19. RBSE 10th result 2019 will be announced tentatively in the month of June 2019. Rajasthan Board 10th Result 2019 will be officially announced by the Rajasthan Board of Secondary Education (RBSE) through its website @rajeduboard.rajasthan.gov.in. Candidates of RBSE 10th result 2019 can also check their result through the link to be available soon on this page. To get more info on RBSE 10th result 2019, let’s have a look at the content of this page. After Rajasthan Board 10th results announcement in 2019, candidates can check their results through Board’s official website as well as SMS. Here, we are going to explain both methods of checking Rajasthan Board 10th results. You can use any of the modes to check your 10th results in the year 2019. How To Check RBSE 10th Result 2019 Through Official Website? A new page will be opened where you need to enter your 10th examination roll no. After checking Rajasthan Board 10th results 2019, candidates are recommended to print it as soon as possible and keep safe until they will get original mark sheets/passing certificates from the Board. Like always, this year as well Board will issue mark sheets and passing certificates to each candidate after few days from the date of result declaration. Once candidates get their mark sheets and passing certificates, they need to verify details printed on documents. If they will found any mistake then they can talk to their school administration for rectification. Mistake in any 10th document should be reported to board within one month. 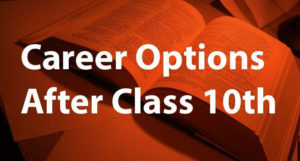 How To Check RBSE 10th Result 2019 Through SMS? Such candidates who don’t have access to internet can get their 10th results on SMS. SMS service will be also managed by Board. To get your 10th result on SMS, you will need to type Result <space> RAJ10 <space> roll number in a new message and send it to 56263. Before sending SMS to Board, make sure your number has enough balance as SMS service will be chargeable for 10th examinees. After official result announcement, here on this page we will paste a link. Through that link, a candidate can easily check his/her Rajasthan Board 10th result 2019 without going anywhere else. Clicking on the provided link will take candidates on the official result fetching page. On that page, a candidate has to enter the required details to fetch his/her result. Rajasthan 10th class will have following subjects and marks will be released for each subject along with total marks. A candidate has to secure pass marks in every subject to get passed in the examination. Each subject will have theory (TH) and sessional (SS) and the total marks of (TH+SS) will be the final marks of each subject. The result card will have total marks of all the subjects, result percentage and division. The Board of Secondary Education, Rajasthan has conducted this year’s class 10th main examinations in the month of March 2019. The examinations were started from 14th March and concluded on 27th March 2019. The timing of all papers were from 8:30 A.M. to 11:45 A.M. The BSER or Board of Secondary Education, Rajasthan is a state as well as school level education board functioning in the state of Rajasthan, India. The board was founded on December 4, 1957 under the Rajasthan Secondary Education Act 1957 and has its head office in Ajmer. Every year, the Board conducts 10th examinations for more than ten lakh students. According to latest report, we have found that the Board of Secondary Education, Rajasthan has given affiliation to more than 6,000 secondary as well as senior secondary schools located within the state. Also, the Board is responsible for organizing and evaluation of secondary and senior secondary examinations. In addition to the school level exams, the Rajasthan Board also conducts national talent search and science talent search examinations. BSER also promotes cultural as well as Sanskrit studies and has a special curriculum in the form of Varishtha Upadhayay Parisksha. This examination is conducted by Board for the students of intermediate. To know more about BSER, you have to pay a visit to Board’s official website @ rajeduboard.rajasthan.gov.in/. Q. 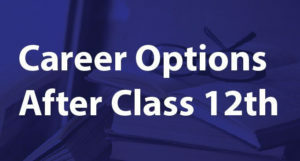 What Will Be The Result Date Of RBSE 10th Result 2019? A. Exact result announcement date will be updated on this page soon. Hoever it is expected to be released in the month of June 2019. Q. When Will Board Conduct RBSE 10th Supplementary Examinations? A. Usually, Rajasthan board conducts the class 10th supplementary examinations in the month of August. Q. When Will The RBSE 10th Supplementary Result Be Declared? A. RBSE 10th supplementary result will be declared tentatively in the month of September 2019. In the end, we just want to say that if you still have any query or feedback regarding Rajasthan Board 10th results 2019 then feel free to contact us. We are always ready to help you guys. Moreover, if you liked our work then don’t forget to share it with others. You guys out there can also explore our other informational articles available on this website. You can find latest government jobs articles, latest Bank jobs articles etc. The best part of our work is that our each and every post is written and verified by experts. We Wish You Best of Luck for Your Rajasthan Board 10th results 2019.